I admit I had a little fun initially with Dead of Winter and my promise of a review of it. At first there was this, then my review of the camp fire horror role-playing game Dead of Night which had been a long time coming, too. 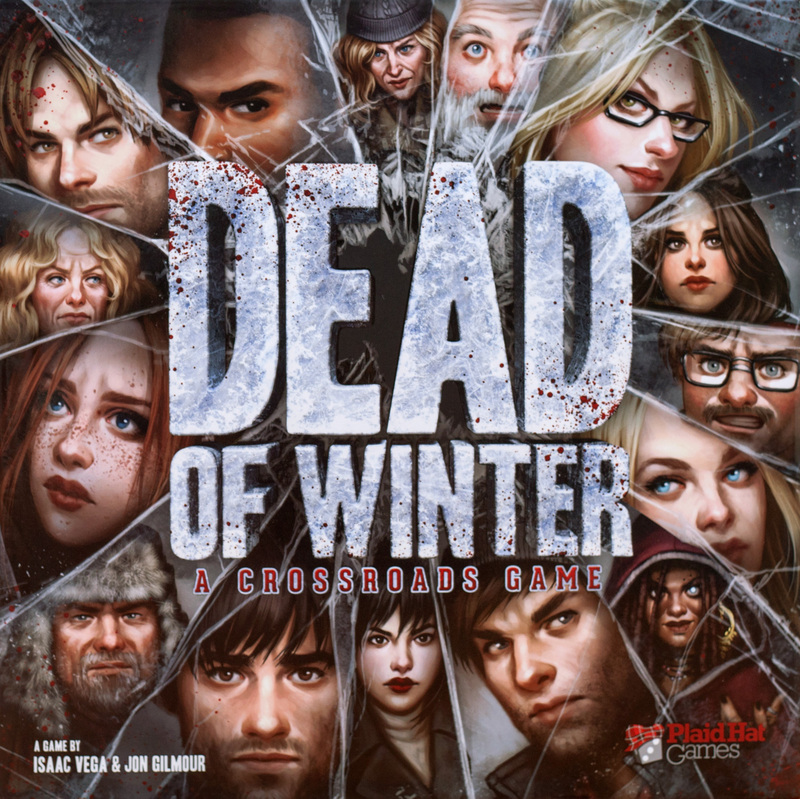 Now, finally, here’s a review of one of my favourite board games of 2014; Dead of Winter. Oh, and that appearance of the Lost Board Game will not be the last time you see it. I intend on finally playing and reviewing it later this year, maybe that will break the curse placed upon me when I bought it. This entry was posted in General and tagged board game, dead of winter, hooting into the abyss, sparky the stunt dog for mayor, zombie board game. Bookmark the permalink.